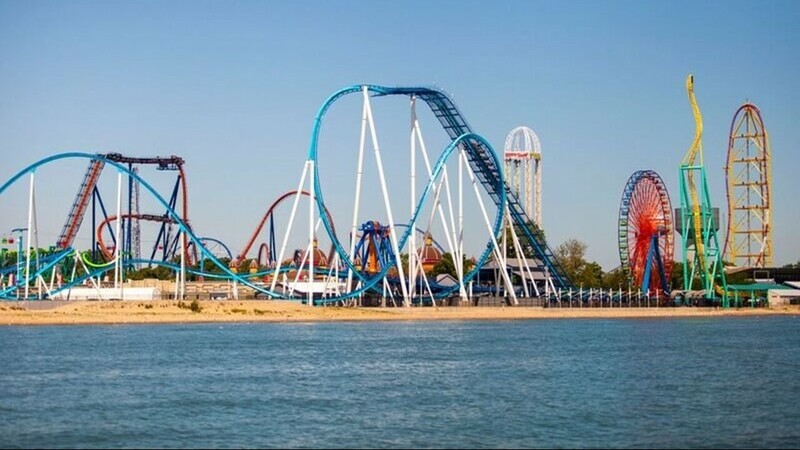 Cedar Point in Sandusky experiences power outages on Memorial Day. the affected rides came to a safe halt and all the drivers were taken away. The failure is the result of the impact of a power mast on the wagon.